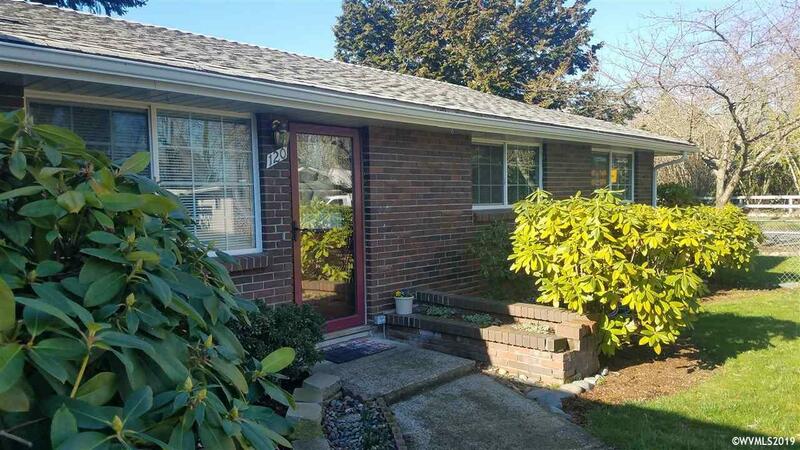 Accepted Offer with Contingencies. 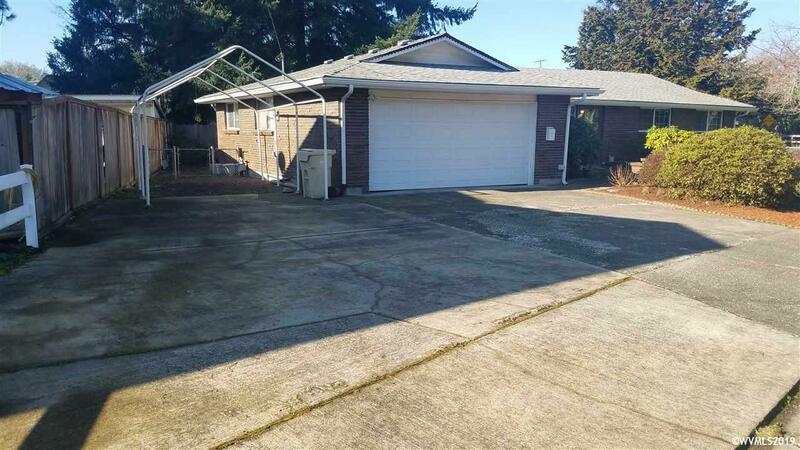 This solid 3 bedroom has some updates but you can still make it your own! 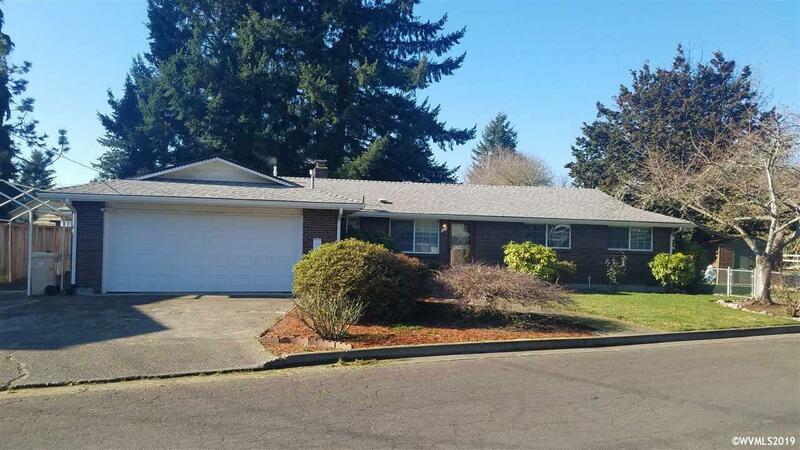 White kitchen, B/I stove, DW, disposal, fireplace in Living & Family rms, B/I bookshelves, covered patio & shed in the fenced back yard w/irrigation well, 2-car garage, carport/RV of boat parking. Growing north end of town location with easy access to Hwy 20/Hwy 34, hospital, schools, library, restaurants & more! 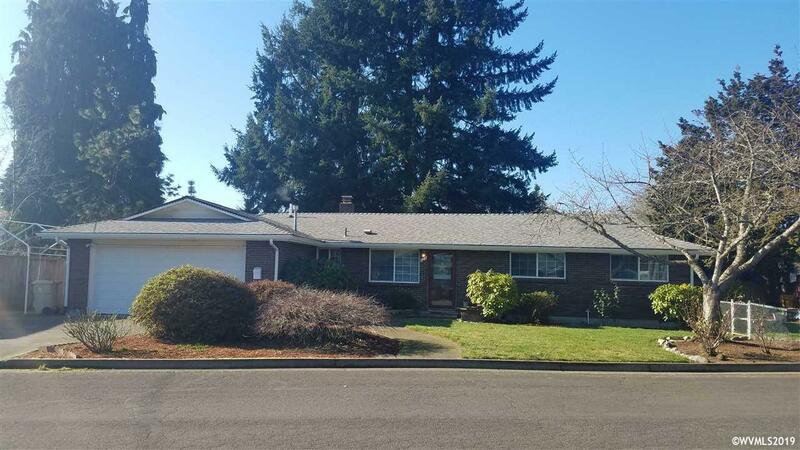 Listing provided courtesy of Heritage Nw Real Estate, Inc.